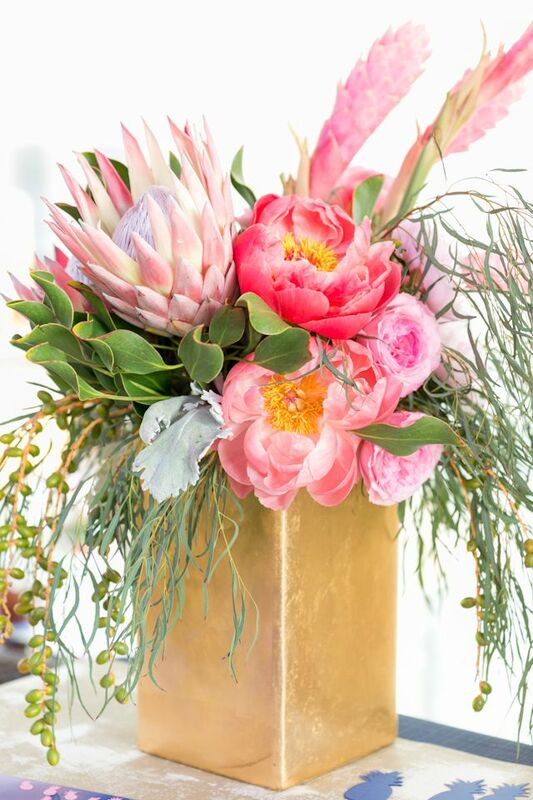 Join Nancy Hilton and Kate Brunson of Maple and Mum Floral Designs for an evening of floral arranging using locally sourced flowers, foraged and upcycled materials. You will learn how to create a layered arrangement featuring winter’s bounty of berries, branches and evergreens, accented with greenhouse-grown blooms, woodland elements and even a surprise from you local grocer. All skill levels welcome. Cost includes all materials and participants will take home completed arrangements. The class will be held January 24th from 6-8pm in our Red Barrel Room. The class costs $50 per person, and you get to take your arrangement home. Stop into Chamard, or give Claire a call at 860-664-0299 to reserve your spot.